You may have spotted recent news on social media that tells the story of Esme. Esme is a 4-year-old girl who wants to be a firefighter. She reportedly told her mum ‘I wish I was a boy so I could be a firefighter’. With the majority of images showing male firefighters, it’s easy to see how Esme made this assumption. West Midland fire services responded with a short video and images showing that both girls and boys can take on this role. #firefightingsexism went viral with responses from several fire crews, including the FDNY. Whilst we don’t have any female firefighters at Carpenter Oak we do have our own female Carpenter Nikki. We also work in conjunction with female carpenter Astrid. Carpenters tend to be predominately male but there is no reason, as Nikki and Astrid will tell you, why girls cannot also take on this role. Nikki joined us from the Netherlands after a decade of globetrotting and gathering carpentry experience along the way. 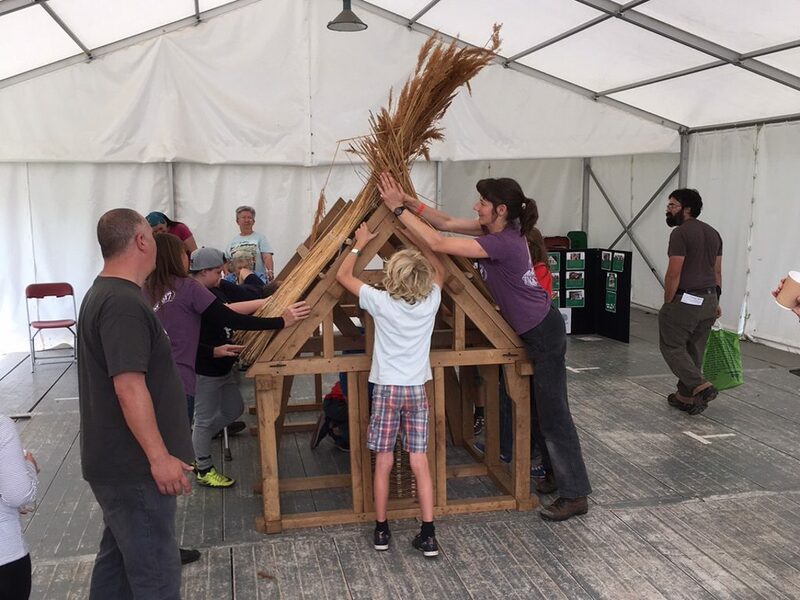 Nikki’s carpentry experience includes a furniture project, a short apprenticeship in using hand tools and working on a building in Spain. 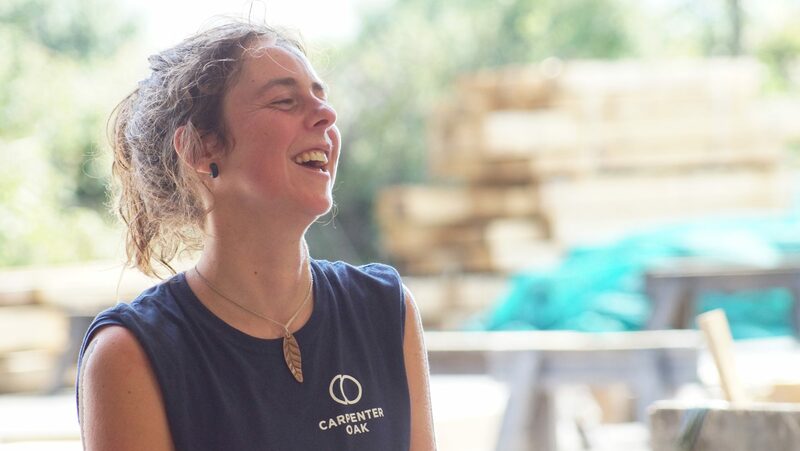 Nikki continues her carpentry journey here with us at Carpenter Oak in Devon. 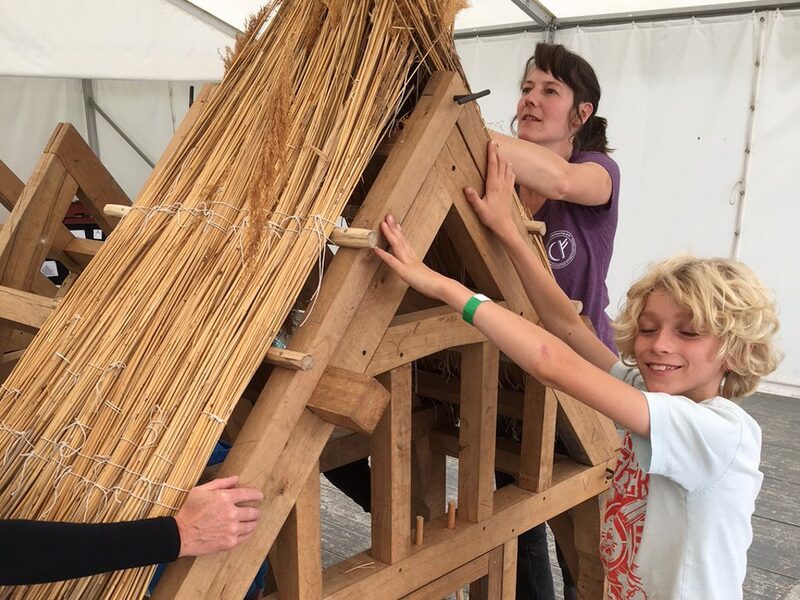 Astrid’s workshop is based on a small farm in Moretonhampstead. Her career started when she took a course to learn carpentry skills to enable her to convert her van into a campervan. The college she attended worked with partner organisation ‘Women and Manual Trades’ (now known as ‘Women on the Tools’). Through this partnership Astrid was placed on building sites around London, working mainly on interior first and second fix carpentry. 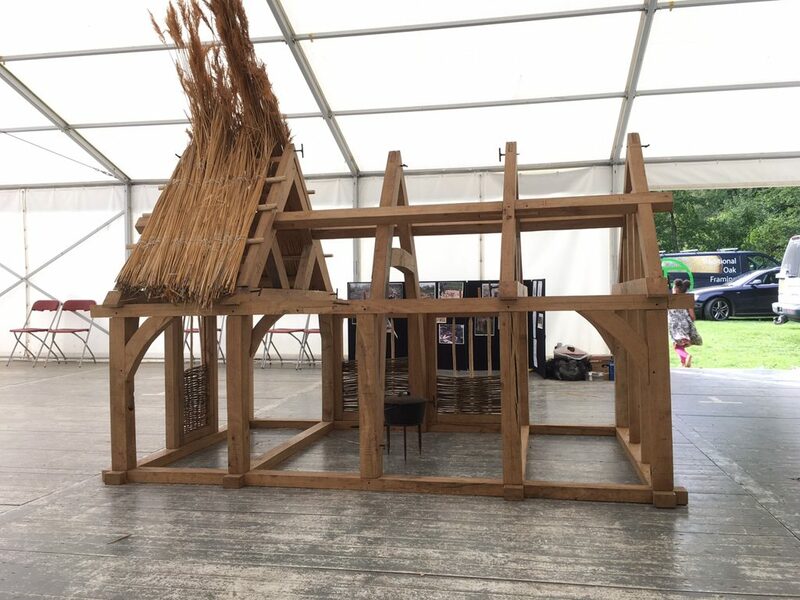 Frustrated with repetitive work Astrid explored several carpentry avenues before forming her venture ‘Astrids House.’ This venture takes carpentry into schools. The creation of ‘Astrids House’ involved Astrid working with women of domestic violence and empowering them to take back control through. Astrid still runs courses for women who would like to learn carpentry.